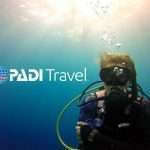 WHAT’S INVOLVED IN THE PADI SCUBA DIVER COURSE? 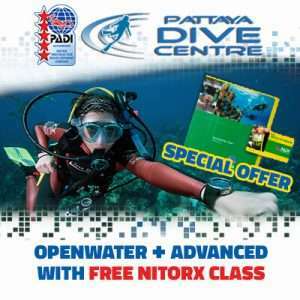 This is a ‘sub’ course certification to the main entry level diver certification , the PADI Open water Diver License. 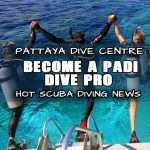 This is basically a staged learning option, if you want to get a dive license but dont have 3 days for the full PADI OW cert, you may complete the first part of the PADI Open Water Diver program to the halfway point and gain a 12m certification. 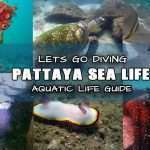 In order to make your diver training convenient, you may complete a Scuba Diver certification in only 2 days and like i mentioned, partially complete the main PADI Open water Diver Course, in the process. 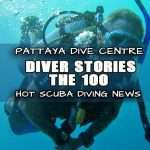 We understand that not everyone can dedicate your entire vacation towards a diving holiday so just train as you go when you can! 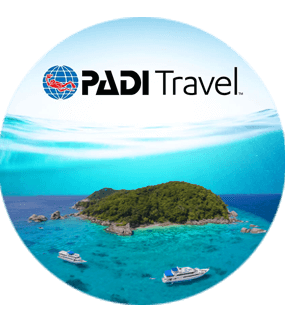 We will combine dive theory and water skills as you master the basic dive skills & safety procedures you need to dive under the guidance of a PADI professional. 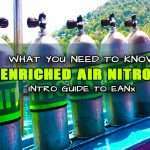 You will cover the first 3 chapters leading up to the full PADI Open Water Diver License. 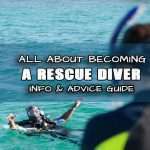 This is the beauty of the PADI diver training programs, in that it lets you build upon your previous training and continue up the ladder next time if you don’t have the time to complete the full PADI open water diver course in one session. 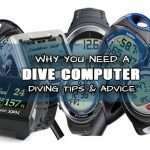 Scuba Divers are qualified to dive to 12m deep and need to dive under the direct supervision of a PADI professional. 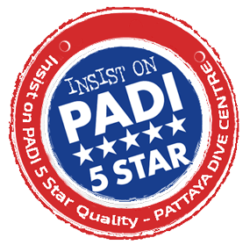 The rating of PADI Scuba diver is achieved by first completing the first 3 Academic sections of the PADI Open water Diver Course, using the same training materials. 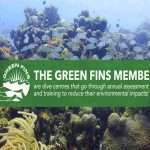 Either use your elearning Lite e-book to read and answer your knowledge reviews for sections 1,2 &3 and then further complete study at our dive center by watching the videos and taking the exams OR alternatively, you can opt to use the elearning Premium and complete All your study, video and tests at home before you arrive. 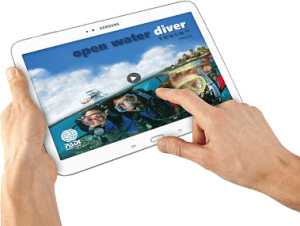 The Premium e-Learning is definitely the simplest, most modern & convenient way to study and can also be used to later upgrade your scuba diver license to the open water diver license. 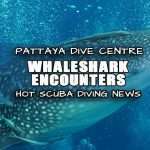 The confined water sessions consist of 3 dives in a swimming pool or the shallows of a near island beach. 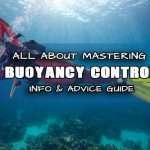 This will teach you the full basic necessary skills and safety procedures to be able to go into the Open Water. Here is where you will put the study you have done and the Confined water training into practice. 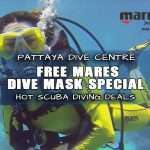 The open water sessions consist of one surface session and 2 dives in the ocean at a local coral reef island where you will be able to rehearse some training and enjoy some fun diving getting comfortable as a scuba diver. 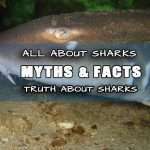 GOT MORE THAN 2 DAYS? 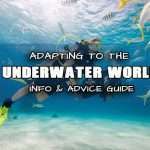 CAN YOU SQUEEZE IN 3 DAYS SCUBA FUN? 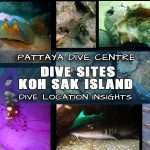 PADI OPEN WATER DIVER COURSE!